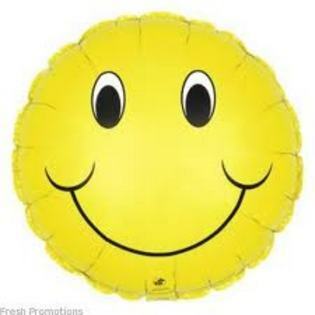 Smiley Face - Gifts - Balloons - Perth City Florist - Free Flower Delivery Across ALL Perth Suburbs when you order online - Fast Online Ordering. Smiley Face favourite! Kids love this helium filled balloon!